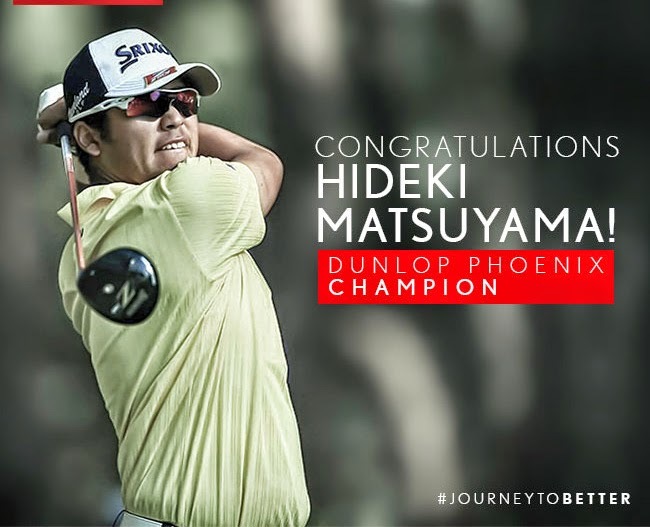 Not a driver you see much on Tour but obviously a winning combination for Hideki Matsuyama this past week at The Dunlop Phoenix Open. I first remember seeing the Srixon Z 745 Driver on GolfWRX.com back in October. Simple and elegant come to mind. A stunning driver, one that I will hopefully be able to test out in the off season.